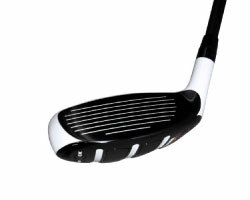 Slide The Weight To Hit It Straight! 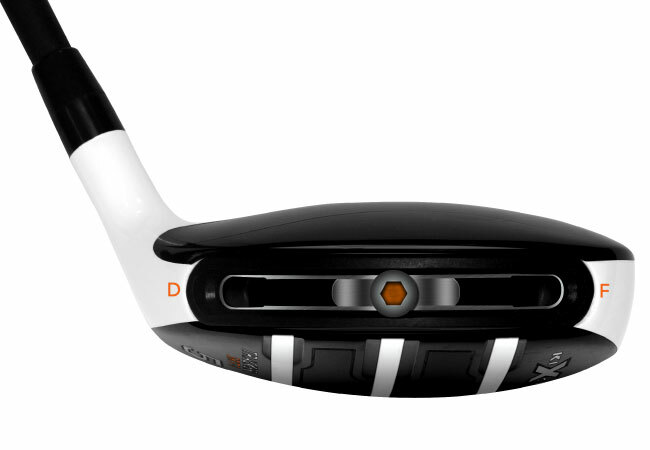 The Tracker SRT (Sliding Response Technology) Hybrid allows golfers to change the shape and response of any shot without changing their swing. 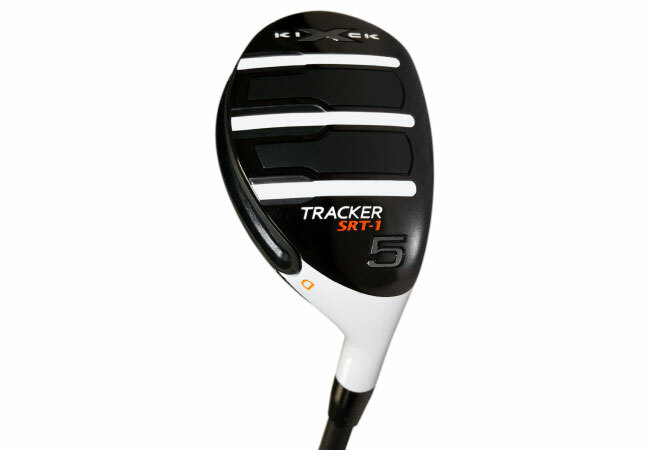 Made from 17-4 stainless steel, the Tracker SRT Hybrid features a revolutionary 20 gram Tungsten sliding weight that eliminates hooks and slices instantly, offering an unrivaled level of shot control on the course. 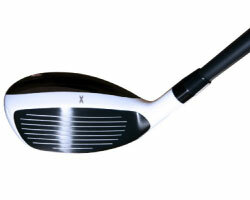 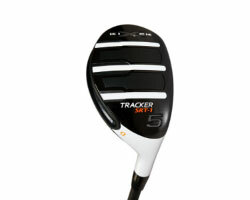 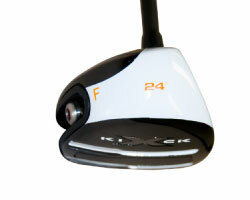 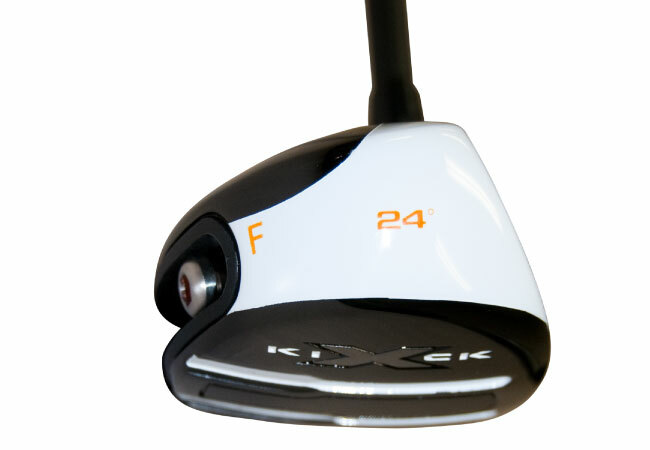 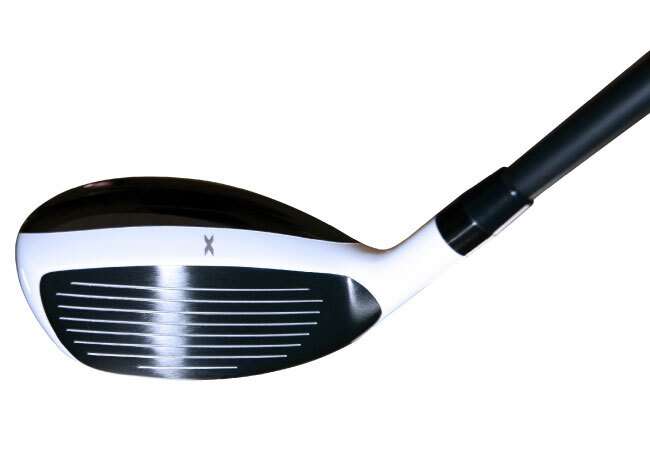 An enhanced sweetspot offers max forgiveness and higher C.O.R. 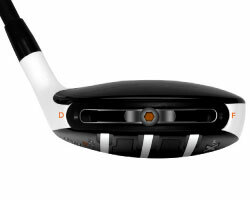 on impact, while the maraging steel face provides amazing strength and durability. 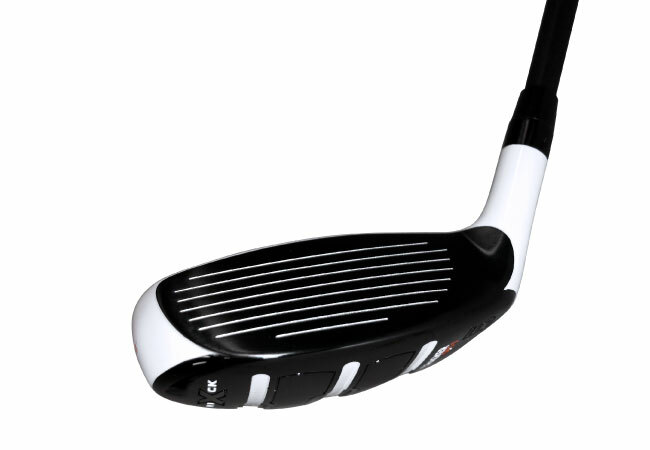 The unique exhaust grooves beneath the head eliminate drag during the downswing, while Twin Titanium Sole plates help lift the ball out of any obstacle.